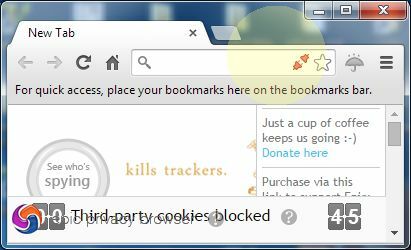 Epic Browser team members believe what you browse & search should always be private. The program is chromium based. Privacy, speed, and security are the most important items. 1-	No Address Bar Suggest. 9-	No Alternate Error Pages. 10-	No Navigation Error Suggestions.. 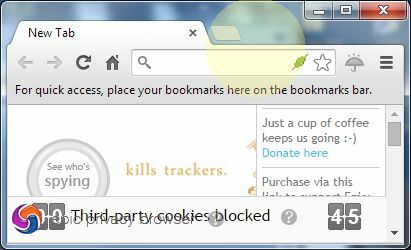 The program contains a “One Click Encrypted Proxy”. 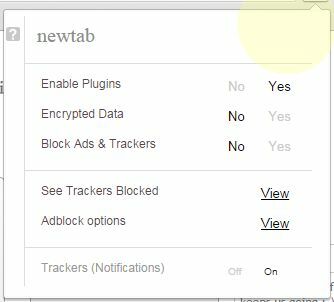 Also you can easily enable or disable plugins, data encryption, or blocking ads & trackers with the click of the umbrella icon. 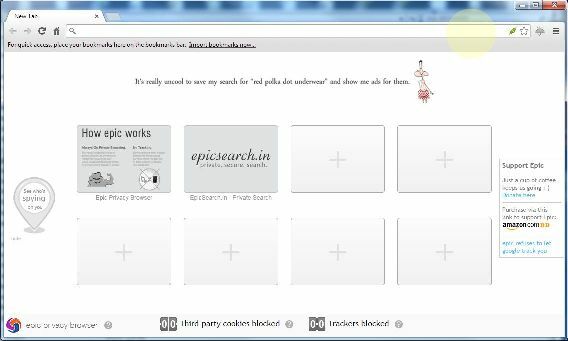 However, there are some articles that explain that Epic Privacy Browser have some important data leaks. Especially it is said that although some files are deleted after exiting the program, they can be easily recovered from the waste box. Of course if your aim is not illegal, even only blocking the relation of your IP number and searches made with this IP, give you a broad invisibility. Also if you want to be completely secure, you shouldn’t connect to the internet, or try Tor. Why You should Buy Google Nexus 6?